SimpliVity Corp. has designed its OmniCube 2U hyper-converged appliance for virtual machine-based applications. SimpliVity Corp. OmniCube is part of a new class of storage -- a hyper-converged appliance that combines solid-state and hard disk drive capacity, compute and hypervisor in one box. It is designed for virtual machine (VM)-based applications. Each SimpliVity OmniCube is a 2U appliance that ranges from eight to 24 CPU cores, from 400 GB to 4.7 TB of solid-state drive (SSD) capacity, from 8 TB to 19.6 TB of hard drive capacity and from 128 GB to 768 GB of RAM. Each appliance includes two 10 Gigabit Ethernet (GbE) and two GbE ports with four optional ports on some boxes, and VMware ESXi hypervisors. 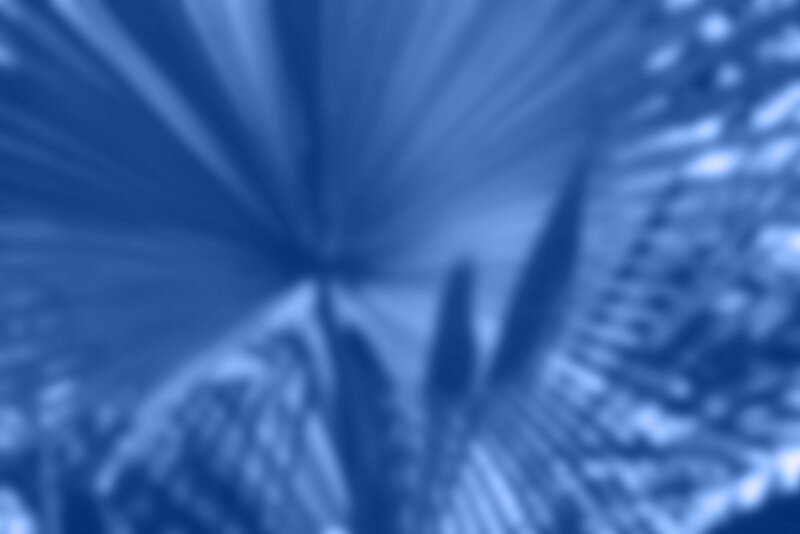 The OmniStack software performs inline compression and deduplication as data is saved. 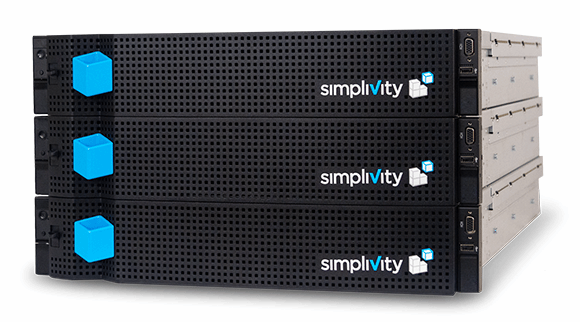 For data protection, SimpliVity OmniCube has VM-level backup and replication. The user interface is integrated with VMware vCenter, and all VM backups, restores, clones and moves across data centers can be managed from there. A big selling point for OmniCube is that it's easy to install and configure with all the major components in one box. Set up is wizard based. "This is a highly converged infrastructure system … the most innovative, advanced converged infrastructure system available," one judge wrote. Another judged praised OmniCube for being "innovative and good value by replacing multiple components in a rack." SimpliVity's continued success is no surprise. They have the best converged product, hands-down. We've been running SimpliVity's OmniCube solution for the past 10 months and could not be happier. Not only is the solution rock-solid from a stability standpoint, but it offers a FULL set of features including in-line compression/dedupe and complete backup/DR capabilities. If you are looking to replace/upgrade your server/storage, you need to seriously consider SimpliVity!